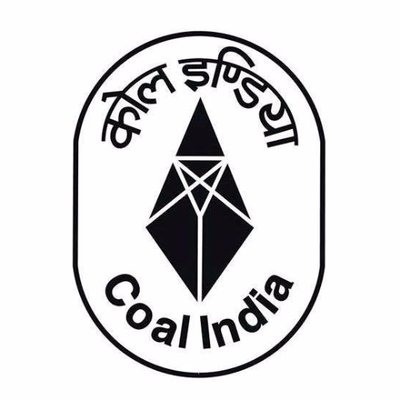 Kolkata April 17 (IANS) Coal India Ltd (CIL) on Tuesday said operations were normal in all its subsidiaries as one of the central trade unions observed a protest demonstration on Monday against the Centre s move to allow commercial mining. The four central trade unions -- CITU BMS HMS and AITUC -- had served a joint strike notice on March 14 but subsequently they withdrew the strike which was scheduled for Monday. CITU was the lone union to head off and called for a protest day against the commercial mining. "To ensure no loss to production and off-take Coal India management made elaborate arrangements and a multi-pronged plan was put into action at all mines of CIL " the miner said in a statement. According to it all the subsidiary companies of the miner geared up by setting up videography and photography arrangements at mine level to identify the persons taking part in the strike. "The arrangements were so elaborate that the operations in all the subsidiaries of CIL were normal on Monday except for few stray incidents where protesters tried to sit on dharna but it did not succeed and no adverse effect on production related activities was reported anywhere " the coal behemoth said. In a bid to ward off the strike Union Minister of Railways and Coal Piyush Goyal had invited the four trade unions BMS HMS AITUC and CITU for a meeting in Mumbai where their apprehensions were sought to be "dispelled in a proper perspective". 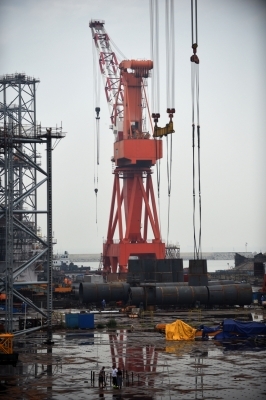 Subsequently the next round of meeting was held with Secretary (Coal) as a result of which the four trade unions agreed to call off the strike in principle the miner said. In fact BMS and HMS inked their pact to steer clear-off the strike. Though AITUC did not formalise their consent through signature nevertheless they agreed to back off.